Contactors & Overload relays.are suitable for a large variety of applications in building and in industry such as motor control, heating and ventilating, air conditioning. All Electrical Accessory Future Hi-Tech can offer all electrical accessory, we can provide you with digital meter, plug power & socket ,cables. Operator Interface (HMI)HMi Available in 4", 7", and 10" models not only performs as a Human Machine Interface but also plays as a role of data exchange center. Power and Energy Meters Future Hi-Tech’s Offer advanced meters provide accurate real-time system values, view or capture waveforms and system events. 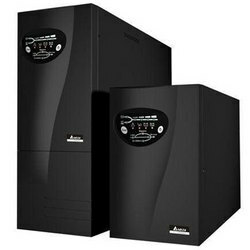 The Voltage Stabilizer It has been designed to provide a clean, regulated AC power supply to all equipment in environments also provides a dependable backup power. 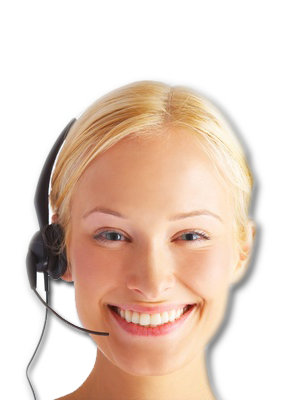 Our internal engineers or external sales engineers will gladly assist with your technical enquiry and can advise on suitable applications or interchangeability from a competitor's equivalent products. 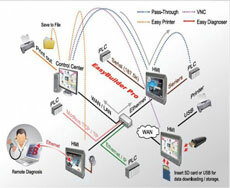 Many products are supplied with an installation/data sheets. Future Hi Tech, very pleased to introduce individuals and companies to improve their facilities by our experience in the PLC filed. We have professional Training programs. 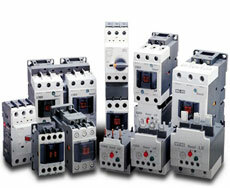 Cutler hammer ELC series PLC. We established an expert group of technicians, supported by a large stock of components and spare parts. 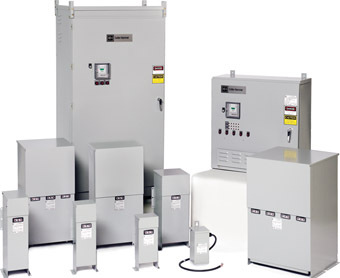 A board range of digital calibration and sound measuring equipment, and complete testing facilities covering the most relevant testing options for industrial electronic systems. Automation Video Eng. Mohamed El Bakary.